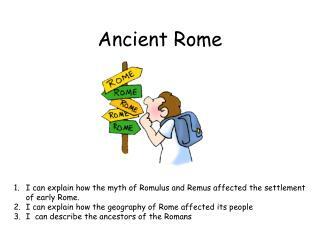 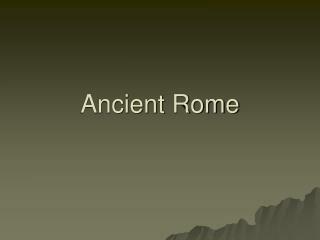 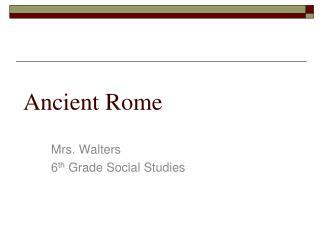 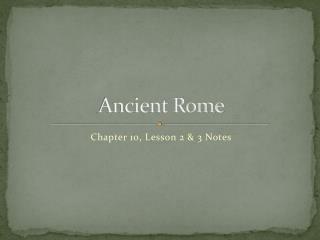 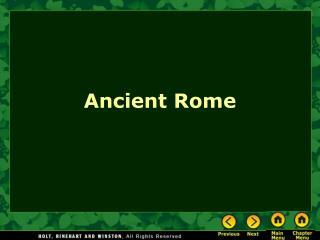 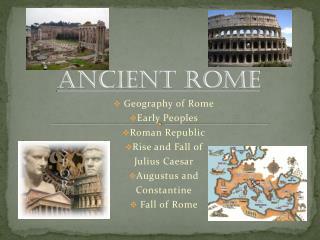 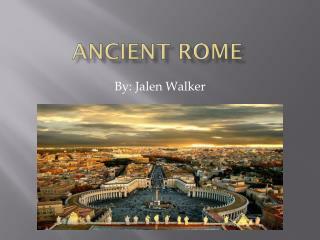 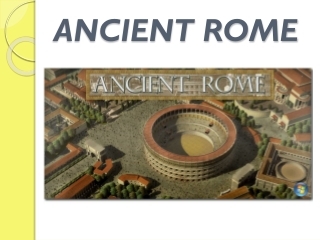 ANCIENT ROME. 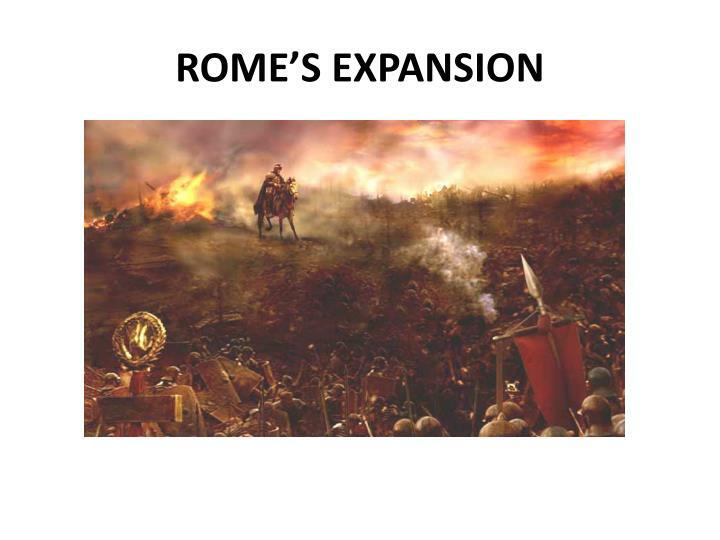 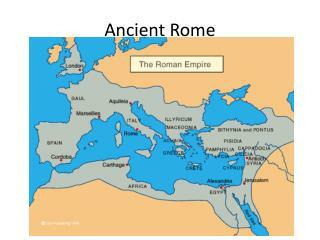 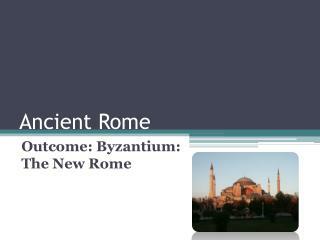 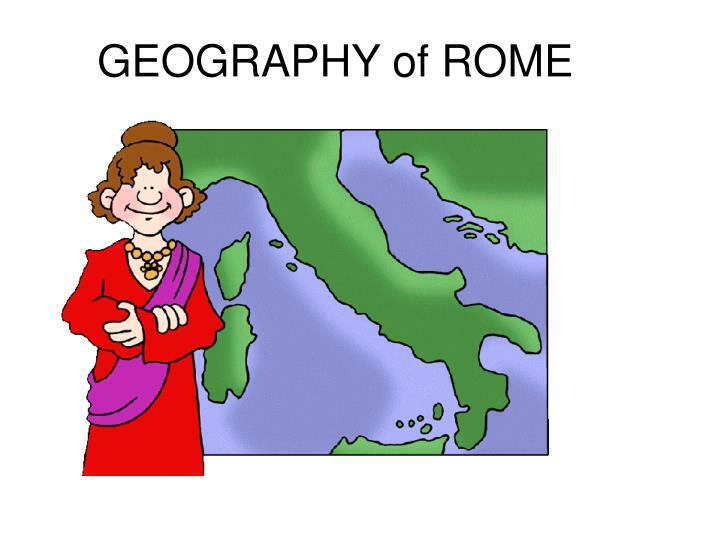 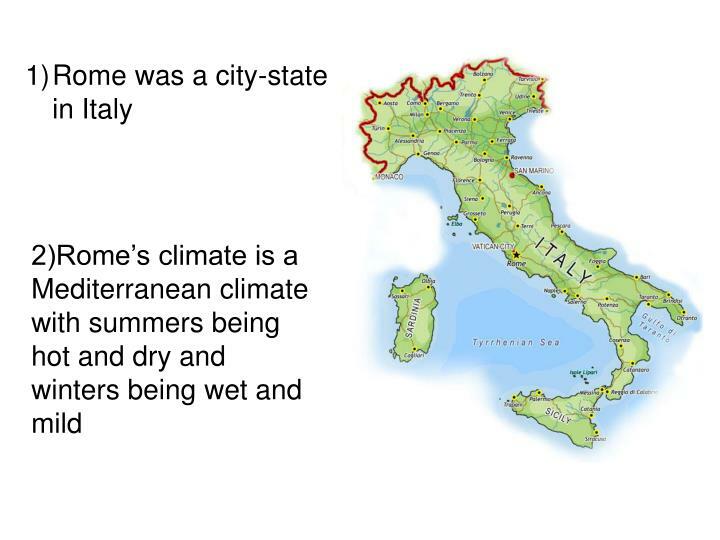 ROME’S BEGINNINGS. 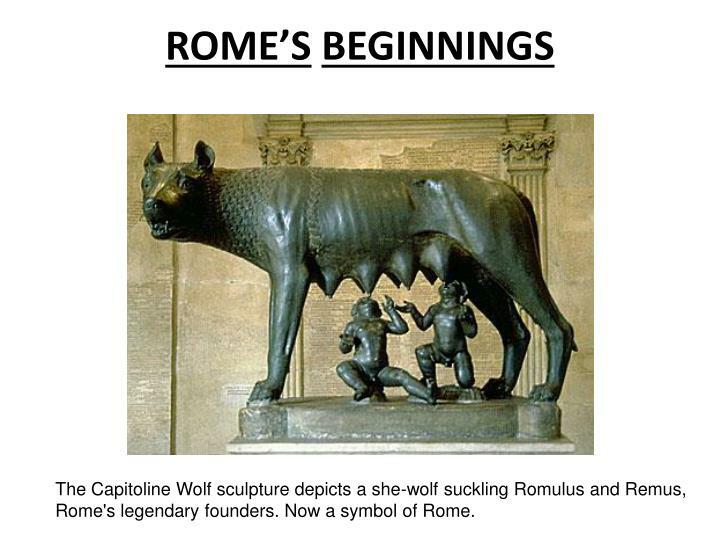 The Capitoline Wolf sculpture depicts a she-wolf suckling Romulus and Remus, Rome's legendary founders. 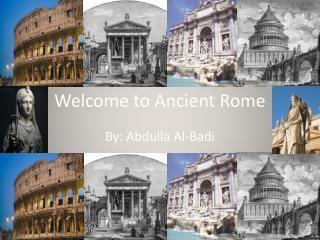 Now a symbol of Rome. 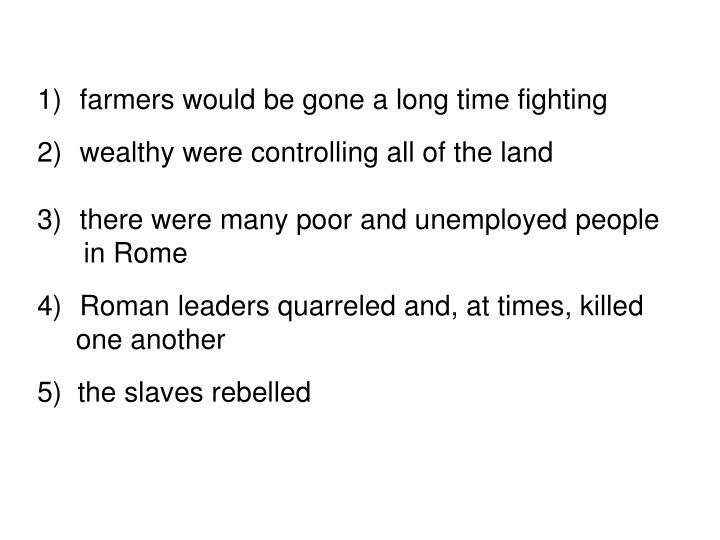 Legends. 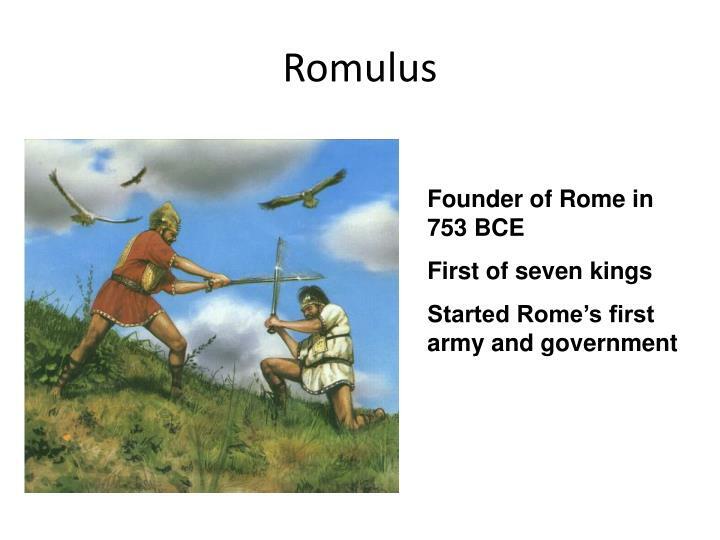 The Capitoline Wolf sculpture depicts a she-wolf suckling Romulus and Remus, Rome's legendary founders. 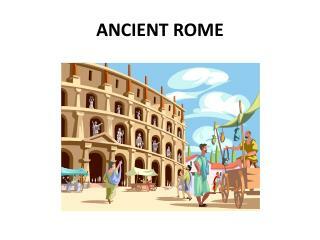 Now a symbol of Rome. 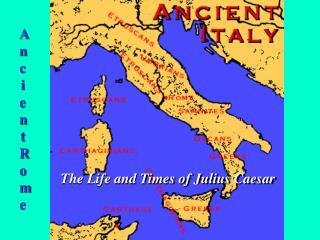 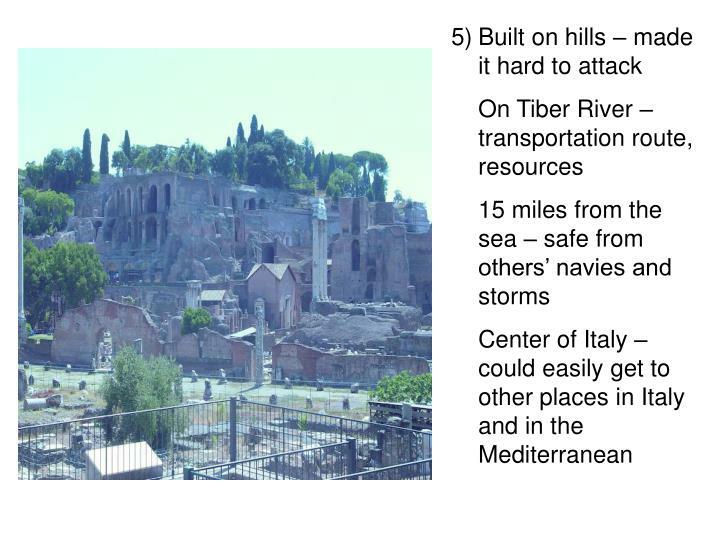 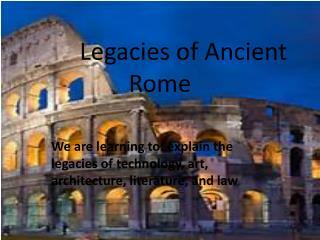 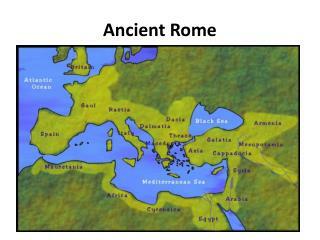 Much of Rome’s early history comes from legends. 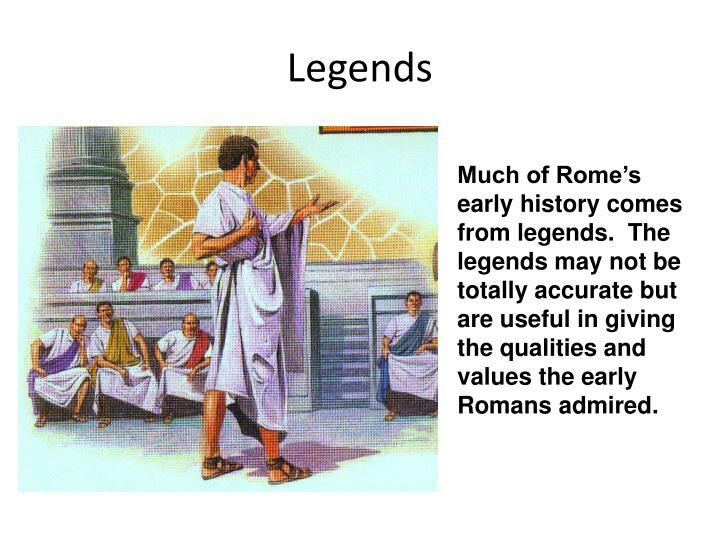 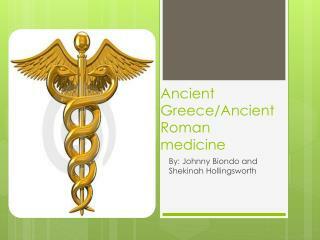 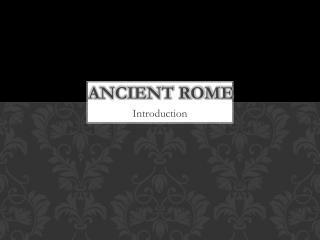 The legends may not be totally accurate but are useful in giving the qualities and values the early Romans admired. 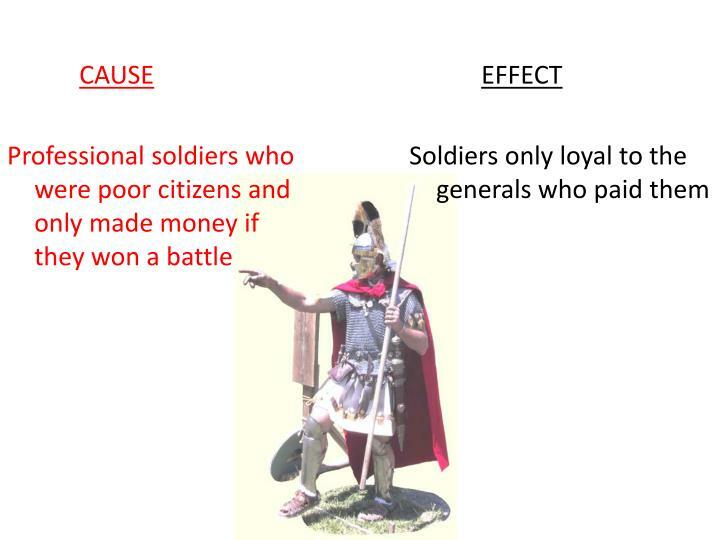 Paid most of the taxes and served in the army. 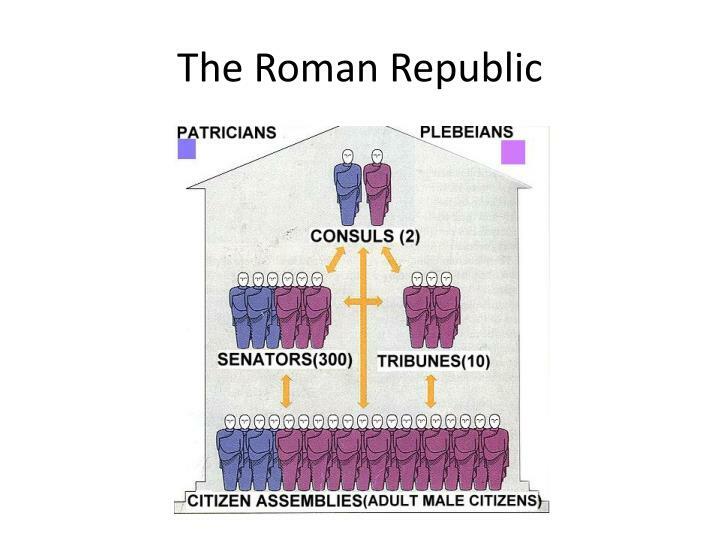 A Republic form of government’s purpose is to serve the people. 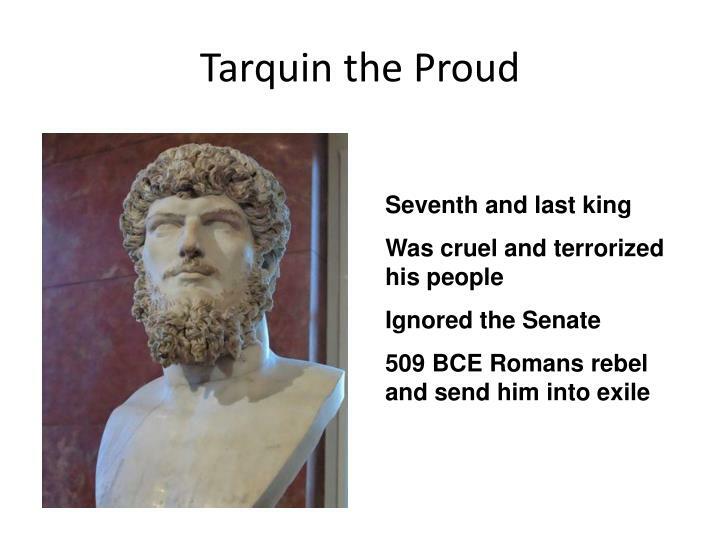 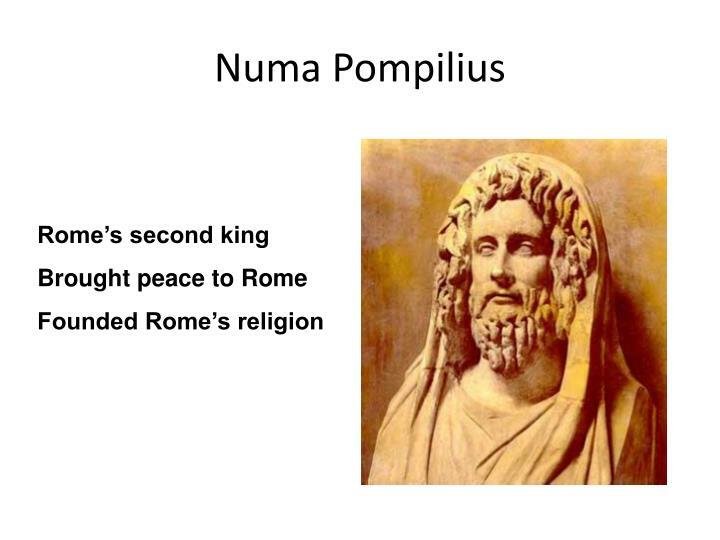 It was established in Rome when the Patricians overthrew the last monarch/king Tarquin the Proud because King Tarquin wanted more power and was cruel. 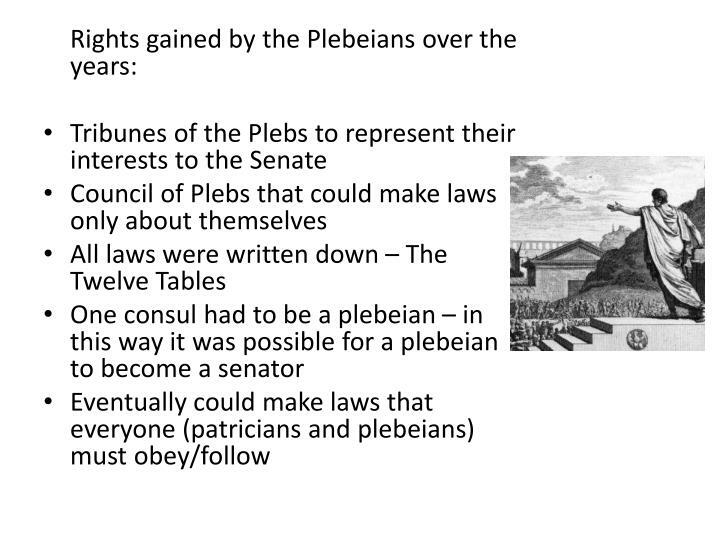 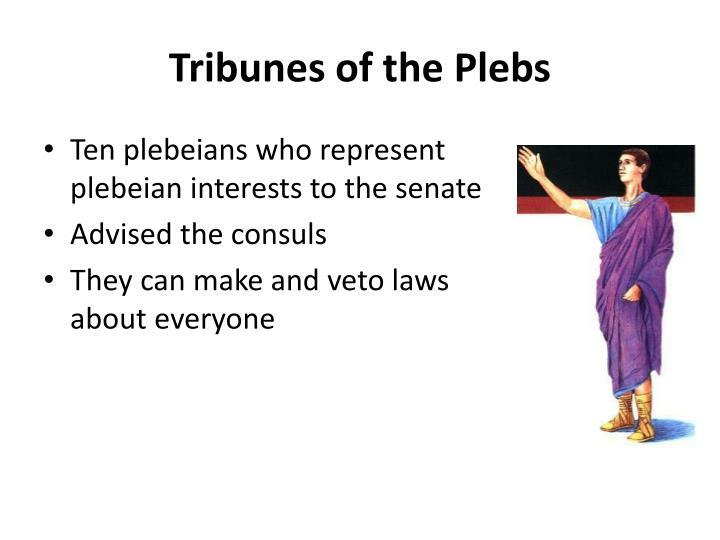 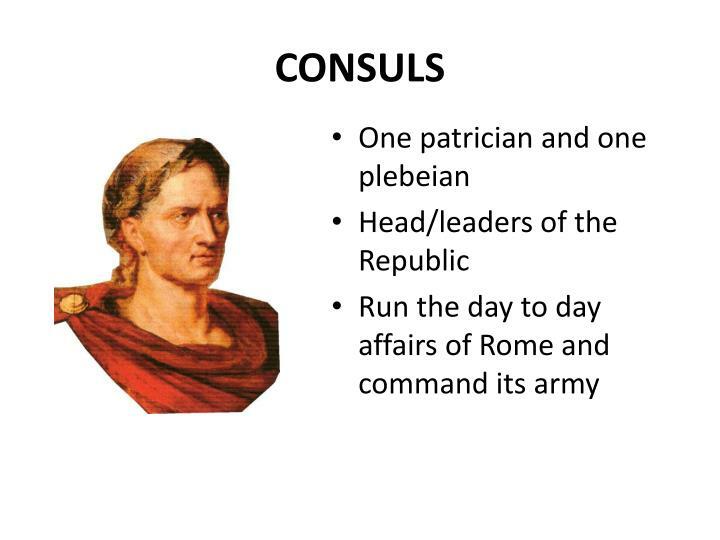 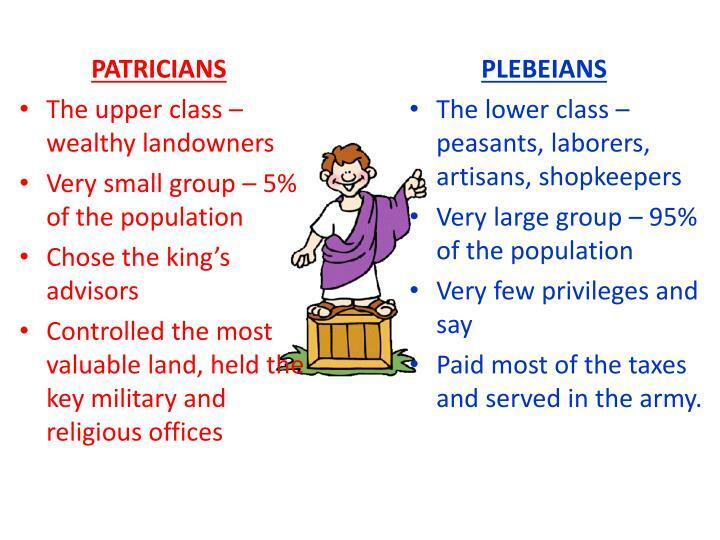 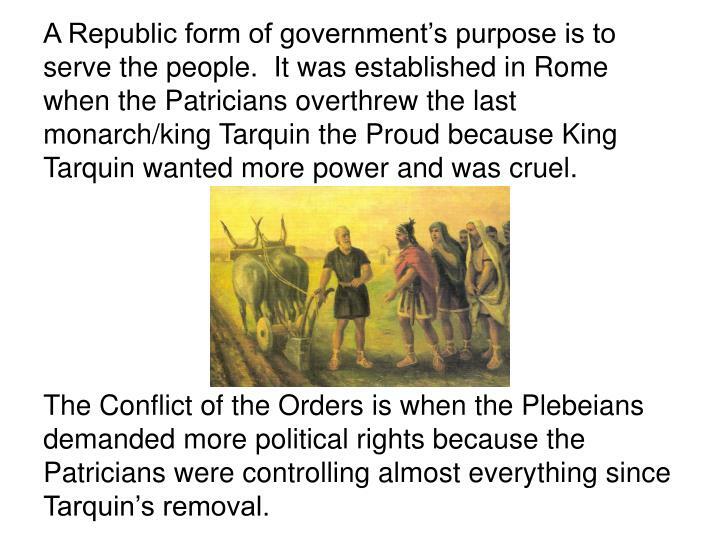 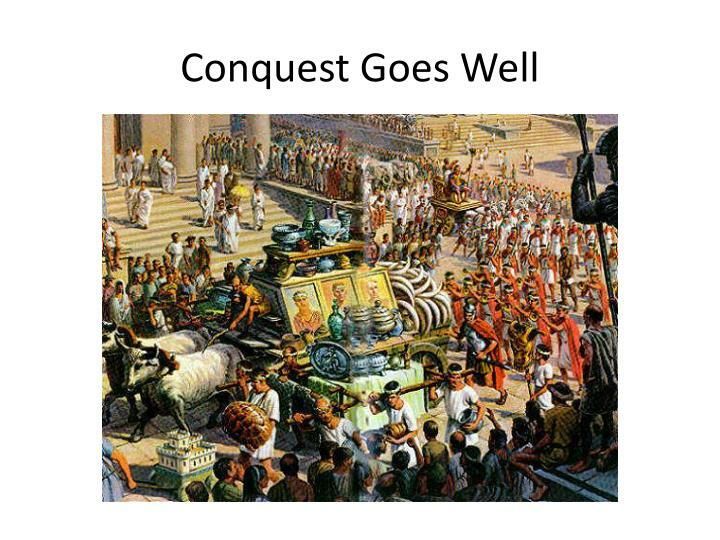 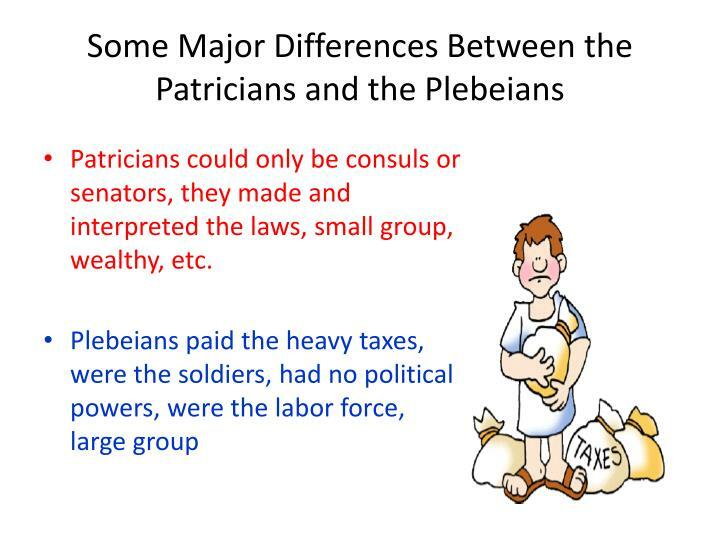 The Conflict of the Orders is when the Plebeians demanded more political rights because the Patricians were controlling almost everything since Tarquin’s removal. 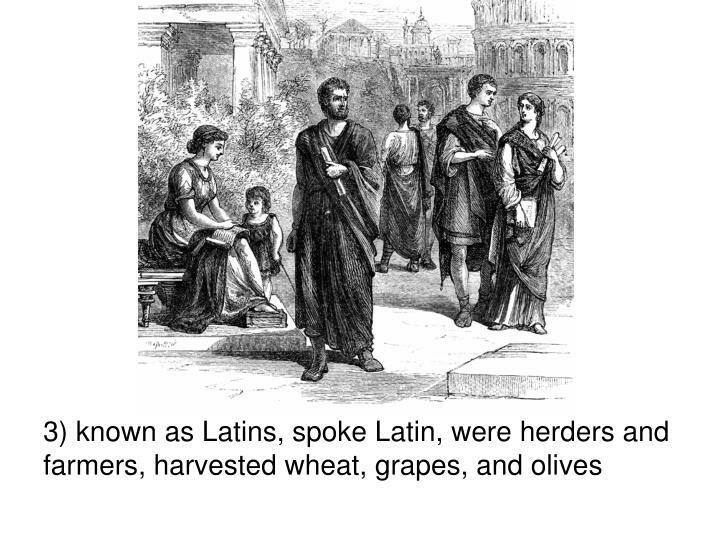 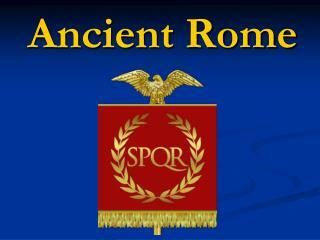 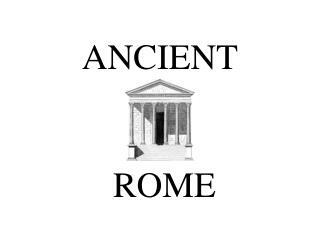 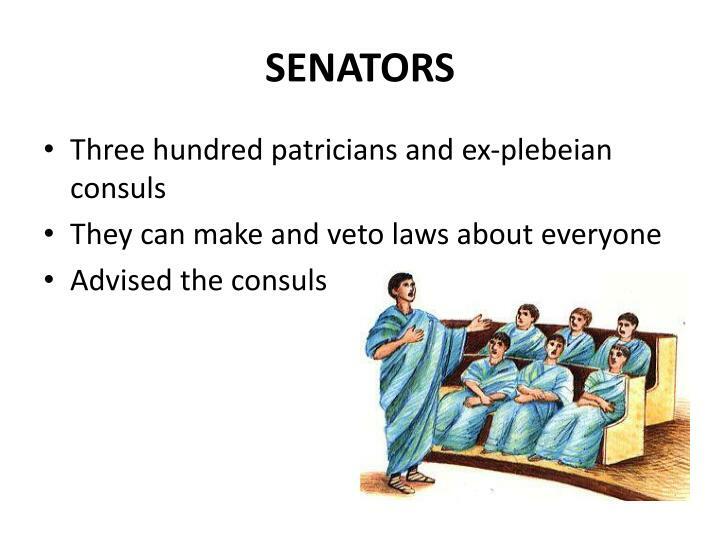 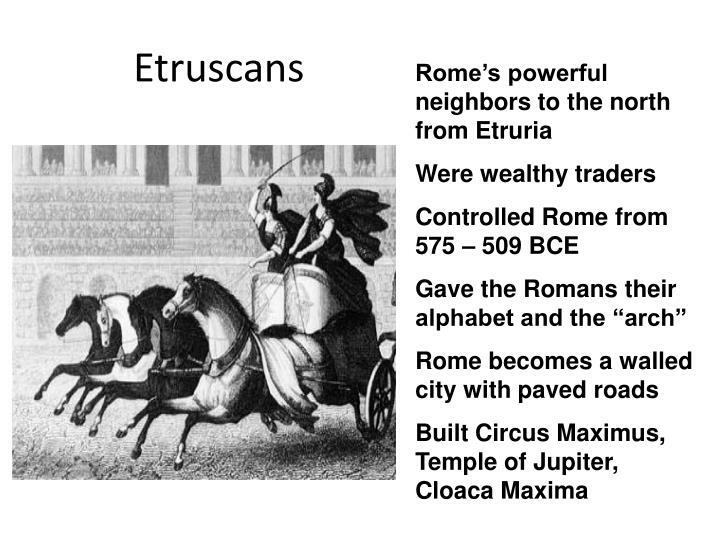 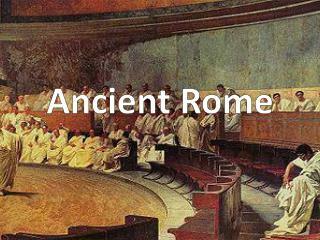 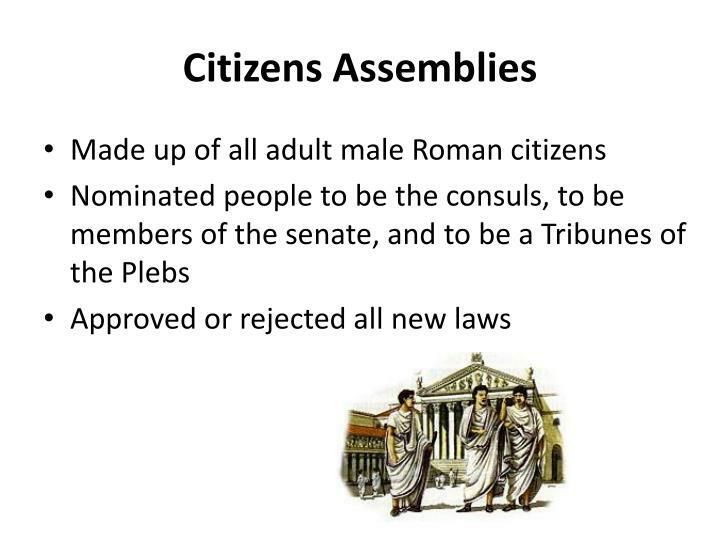 Patricians could only be consuls or senators, they made and interpreted the laws, small group, wealthy, etc. 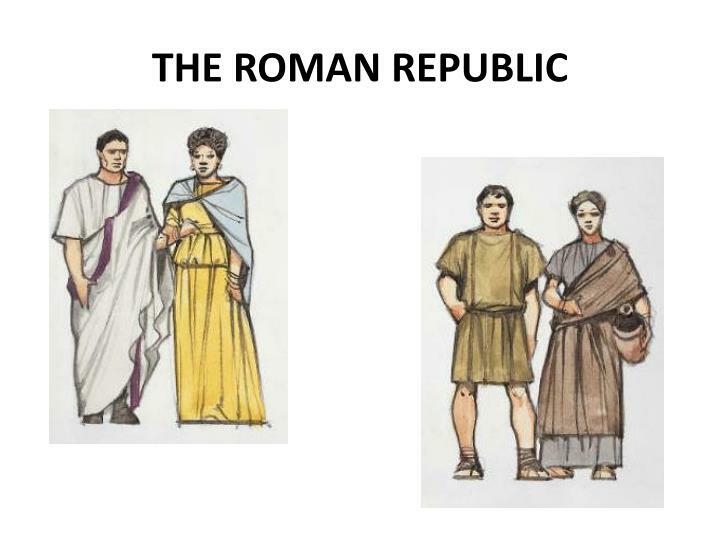 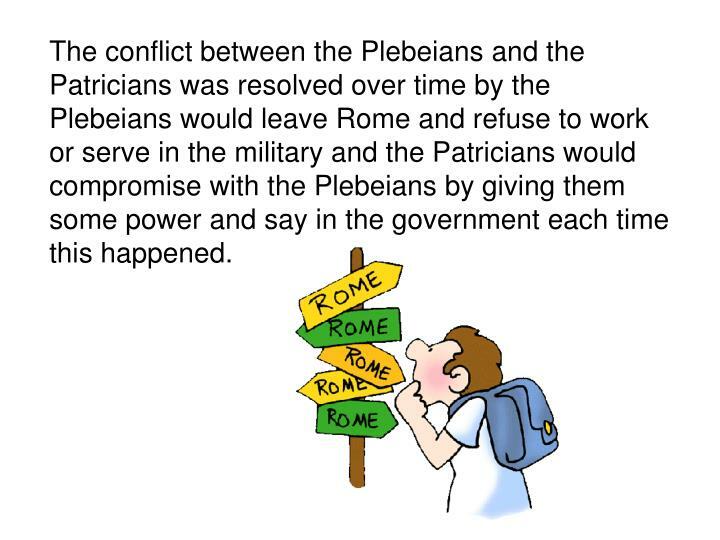 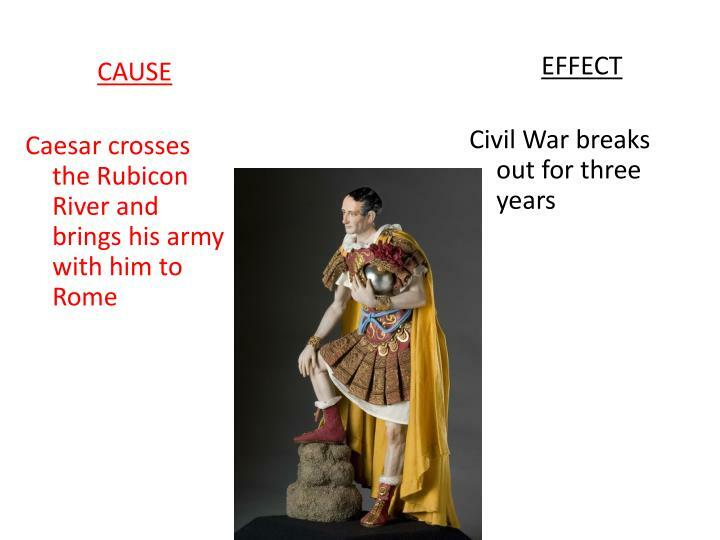 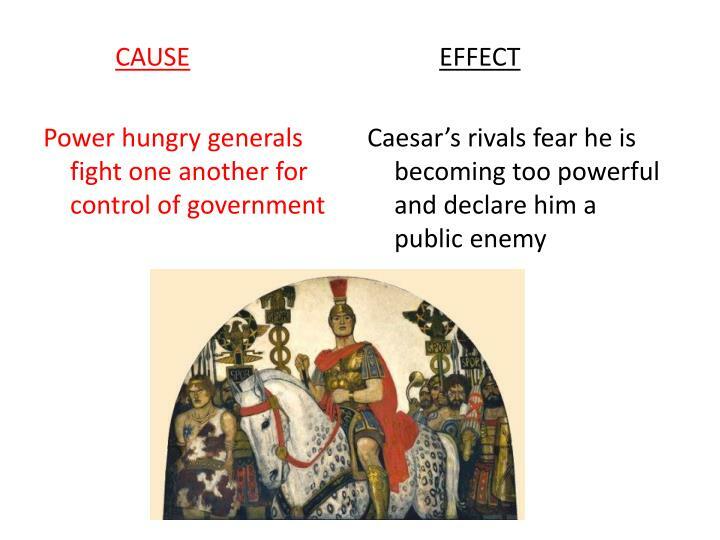 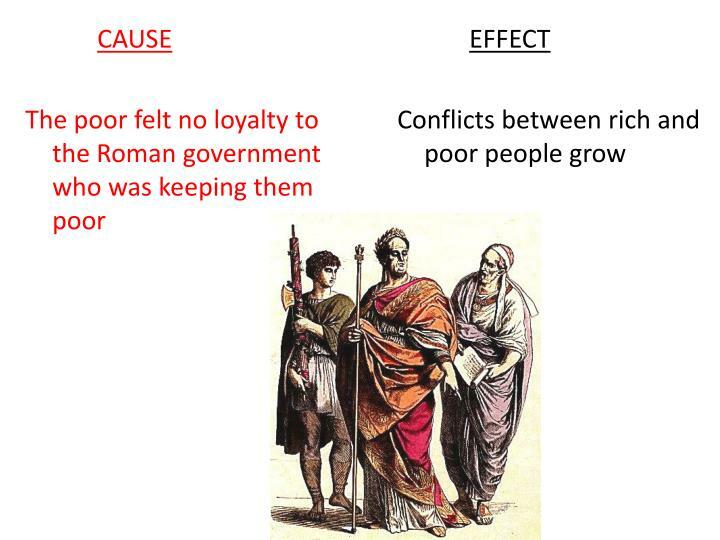 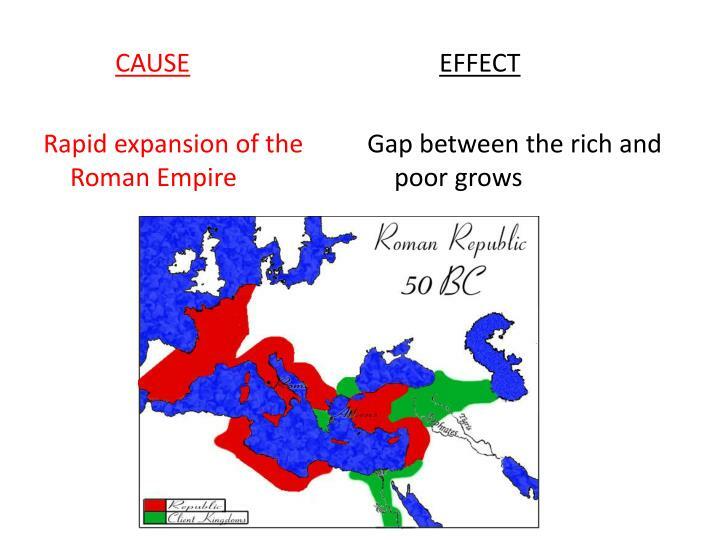 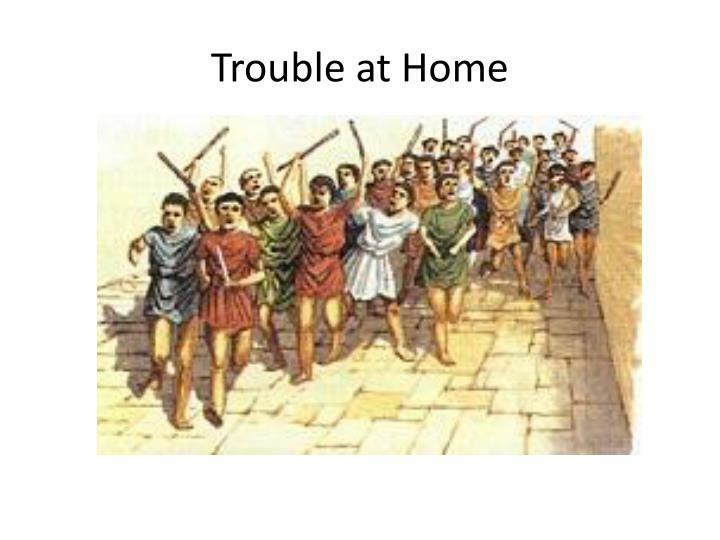 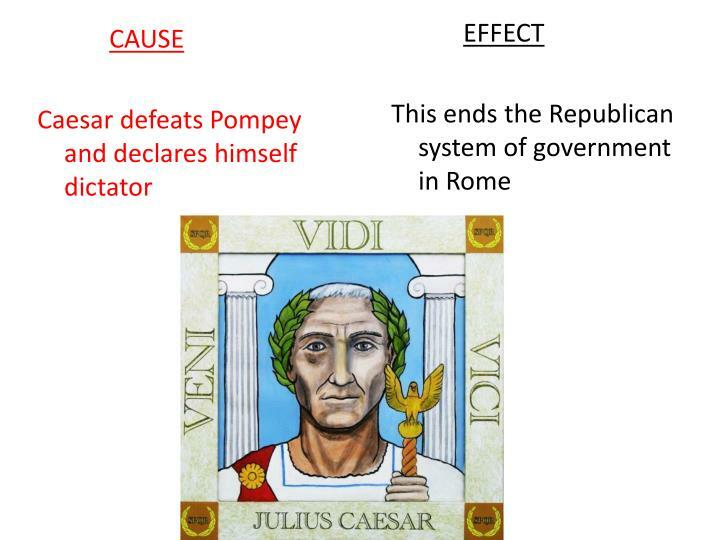 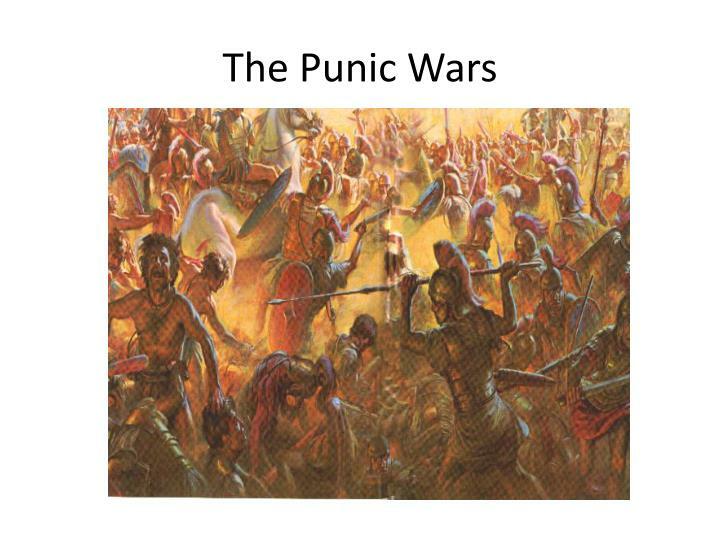 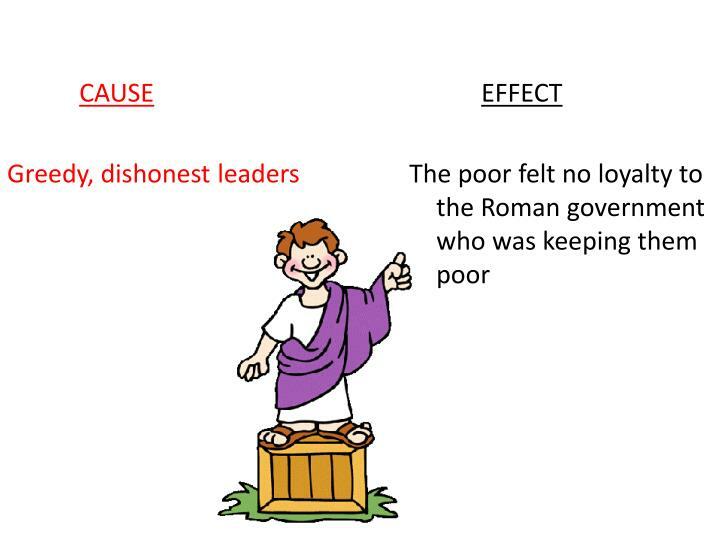 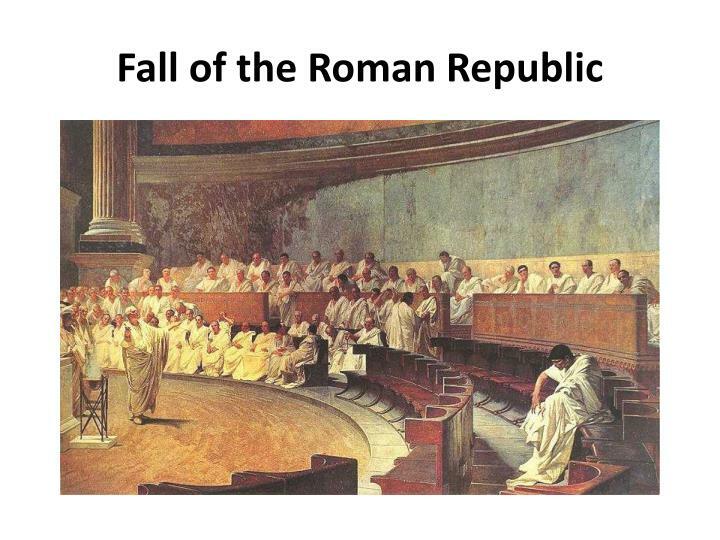 The conflict between the Plebeians and the Patricians was resolved over time by the Plebeians would leave Rome and refuse to work or serve in the military and the Patricians would compromise with the Plebeians by giving them some power and say in the government each time this happened. 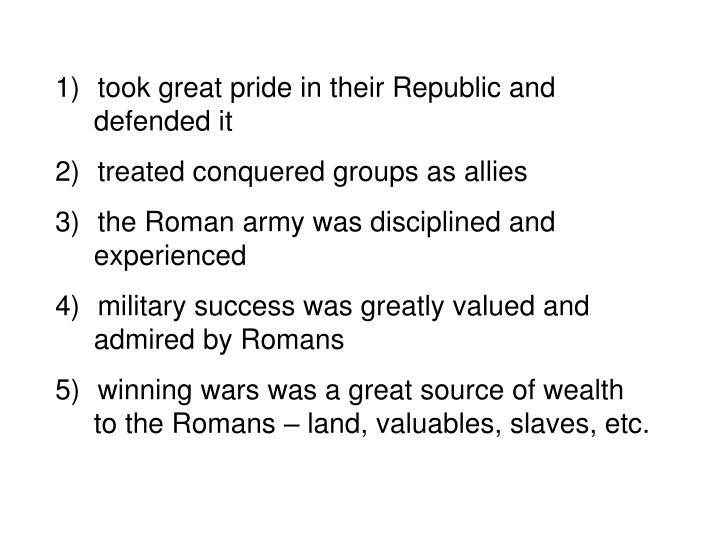 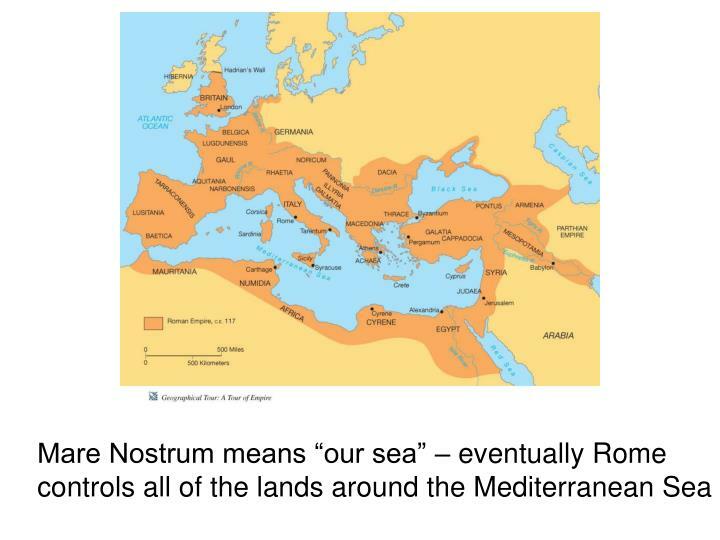 to the Romans – land, valuables, slaves, etc.